As European settlers began colonizing North America, they began adapting their knowledge and building techniques to the “new world.” While encountering different climates and raw materials, they incorporated the construction styles of the indigenous peoples which were tailored to these environments, thus developing new forms and styles. Taking its cues from Native American and Spanish Colonial styles, chunky looking Pueblo style homes emerged around 1900 in California, but proved most popular in Arizona and New Mexico, where many original pueblo style home designs still survive. 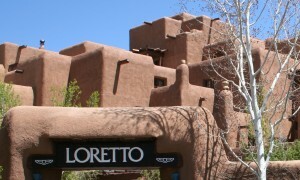 The style is characterized by flat roofs, parapet walls with round edges, earth-colored stucco or adobe-brick walls, straight-edge window frames, and roof beams that project through the wall. The interior typically features corner fireplaces, unpainted wood columns, and tile or brick floors. 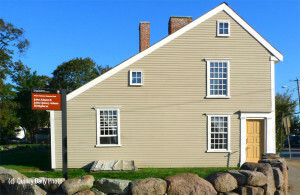 America’s colonial period encompassed a number of house plan styles, including Cape Cod, Saltbox, Dutch Colonial, English Colonial, Shaker Architecture, and French Colonial. However, when we refer to the Colonial style, we often are referring to a rectangular, symmetrical home with bedrooms on the second floor. The double-hung windows usually have many small, equally sized square panes. During the late 1800s and throughout the 20th century, builders borrowed ideas from Colonial home designs to create refined Colonial Revival homes with elegant central hallways and elaborate cornices. Unlike the original Colonial architecture, Colonial Revival homes are often sided in white clapboard and trimmed with black or green shutters. The log home, brought to the new world by settlers of the northern colonies and later adopted across the North American Continent, was a symbol of the independent, self-sufficient spirit of the American Pioneers. The new log home technology provides quality and durability at a cheaper cost than the average new suburban home. No longer simple cabins, contemporary log homes are sturdy, weather-tight structures that need surprisingly little upkeep. While some choose to build unique log homes form scratch, factory kits for log-home construction are also widely available. 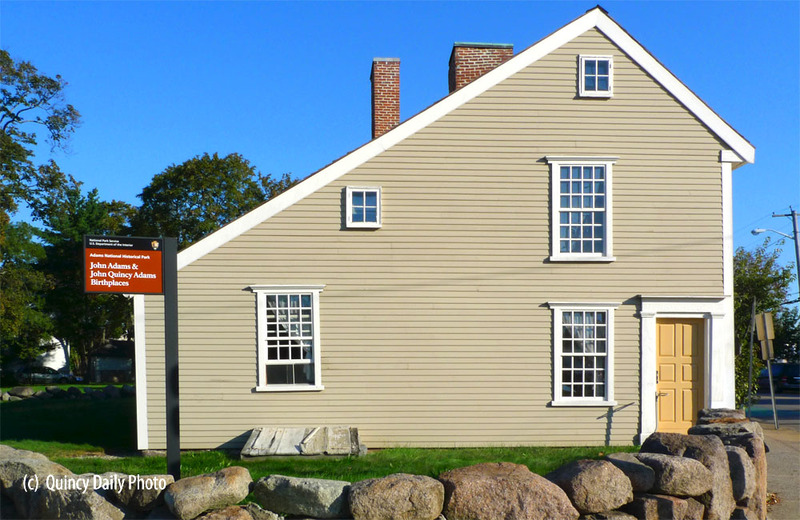 This New England Colonial style got its name because the sharply sloping gable roof that resembled the boxes used for storing salt. The steep roof line often plunges from two and one-half stories in front to a single story in the rear. In Colonial times, the lower rear portion was often used as a partially enclosed shed, which was oriented north as a windbreak. These square or rectangular homes typically have a large central chimney and large, double-hung windows with shutters. They are of timber construction. The exterior walls are made of clapboard or shingles. They may have an overhanging second story. In the South this style is known as a “cat’s slide” and was popular in the 1800s. This American style originated in homes built by German, or “Deutsch” settlers in Pennsylvania as early as the 1600s. A hallmark of the style is a broad gambrel roof with flaring eaves that extend over the porches, creating a barn-like effect. Early homes were a single room, and additions were added to each end, creating a distinctive linear floor plan. End walls are generally of stone, and the chimney is usually located on one or both ends. Double-hung sash windows with outward swinging wood casements, dormers with shed-like overhangs, and a central Dutch double doorway are also common. The double door, which is divided horizontally, was once used to keep livestock out of the home while allowing light and air to filter through the open top. The style enjoyed a revival during the first three decades of the 20th century as the country looked back with nostalgia to its colonial past.